In two previous posts, found here and here, I looked at two early exhibits of Fredericksburg relic collections – the Cotton and Hills collection (1887-1891) and the Jacobs-Agan collection (1891-1907). Elmer Agan put his collection in storage in 1907, after which no public displays of Civil War artifacts existed in the town. A 1912 newspaper editorial calling for the creation of a museum to display such items in Fredericksburg was met with silence. Although local interest remained, the museum idea went dormant and did not resurface until late 1927. “establish a Museum for permanent safe keeping of historic relics in which the community abounds. In almost every home there are souvenirs of war, now carefully regarded, but which in the future will become of increasing value. Reverend Lancaster suggested the use of a room under City Hall. He noted that the city used the room for storage and that it could easily be adapted for exhibit space. His suggestion brought action. Before the end of the month, the Chamber of Commerce established a committee to look into the idea. This working group included representatives of local historical and fraternal organizations. Its chairman was Dr. Joseph N. Barney, a local physician. The group held a meeting on January 5, 1928, at which many ideas and plans were discussed. In the end, it proposed that a museum building be constructed at Hurkamp Park. The committee felt the city should fund the project and that the museum “would be this city’s donation to the National Battlefield Park.” The Fredericksburg & Spotsylvania National Military Park had been created just a year earlier and had yet to acquire or build any visitor facilities. The idea sounded good to those involved, but in the end the city chose not to pursue the project. For some members of the committee, the idea of a museum in the city deserved another look to see what alternatives to municipal funding might exist. Dr. Barney, the museum committee chairman, enlisted the assistance of one of his colleagues, Dr. William J. Chewning. Like Dr. Barney, he was a respected physician in town. A native of Fredericksburg, Chewning came from an established local family. His father, Dr. George H. Chewning, practiced dentistry in the city. Young William attended local schools and graduated from the University College of Medicine in Richmond, Va. He returned to Fredericksburg and along with Dr. Barney became an early member of the Mary Washington Hospital staff. 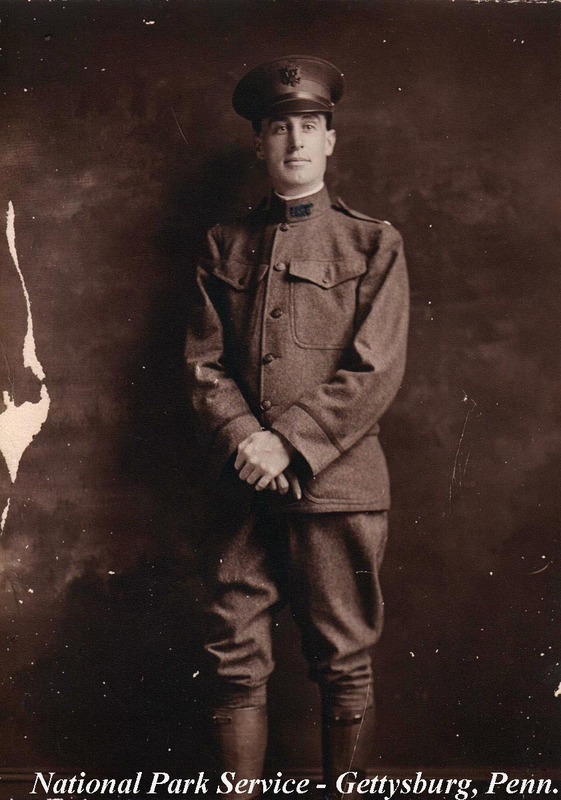 He joined the army in 1917 and received a commission as a 1st Lieutenant in the Medical Corps, serving stateside in Baltimore, Maryland and at Fort Oglethorpe, Georgia. 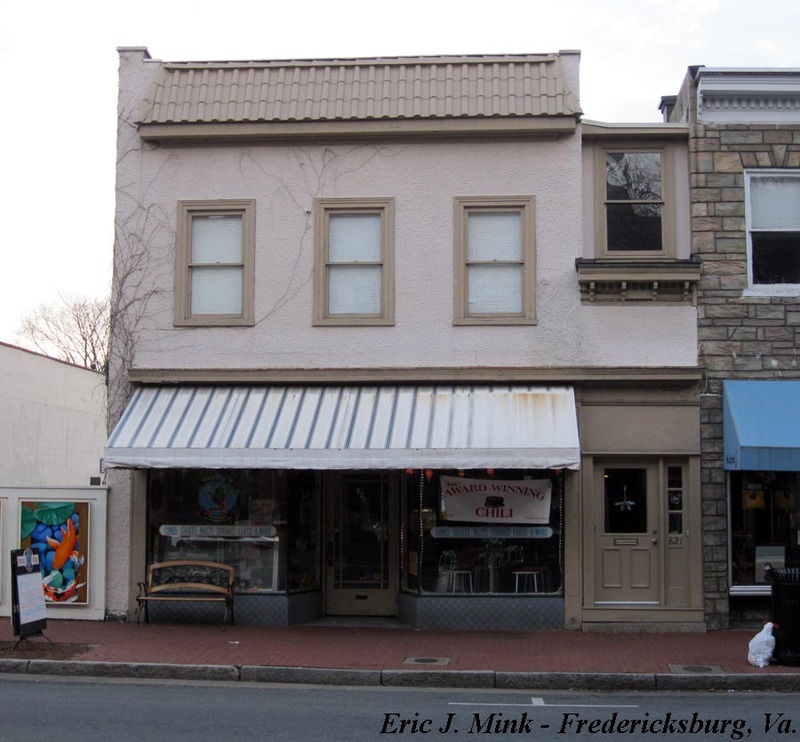 By 1928, Chewning was married, in private practice and raising a family in a home on the 400 block of George Street in downtown Fredericksburg. 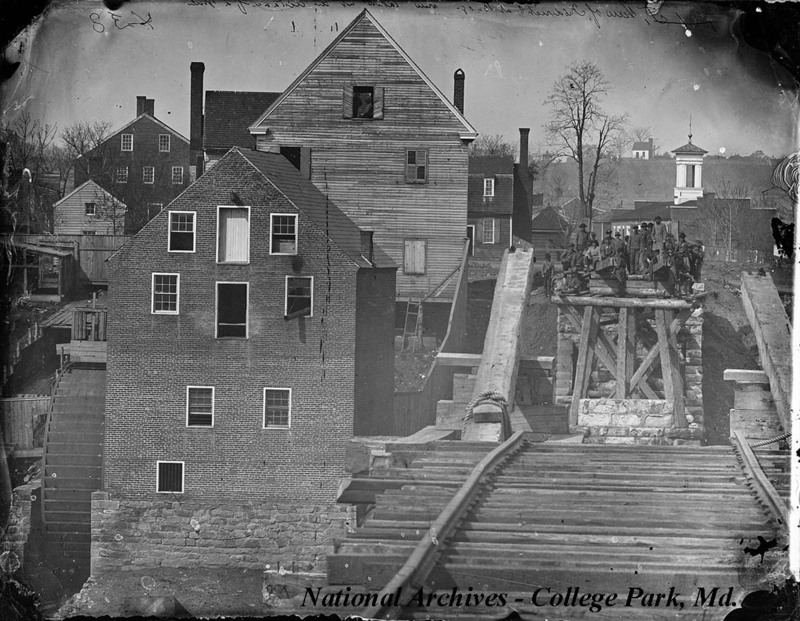 This begins a three-part post that will look at early collectors and exhibits of Fredericksburg’s Civil War history. An earlier post, found here, took a look at Fredericksburg’s Museum of War Relics (1887-1891). The museum was actually a room in the Exchange Hotel that contained displays of Civil War relics and artifacts. Leander Cotton and William A. Hills ran the hotel and owned the collection. Their museum marked the first effort within Fredericksburg to display artifacts associated with the area’s Civil War history. The Cotton and Hills collection proved to be a good draw for the hotel and an early attempt to capitalize on toursim generated by the local battlefields. When the two men left the hotel business in 1891, they sold the collection to a Union veterans’ organization in Massachusetts. It wasn’t long, however, before another Fredericksburg merchant assembled his own impressive collection of war material and put it on display in his store. Like the Cotton and Hills collection, it too became an attraction with both local citizens and visitors to the area. The site of Jacobs’s store at 821 Main (Caroline) Street is occupied by this commerical building.